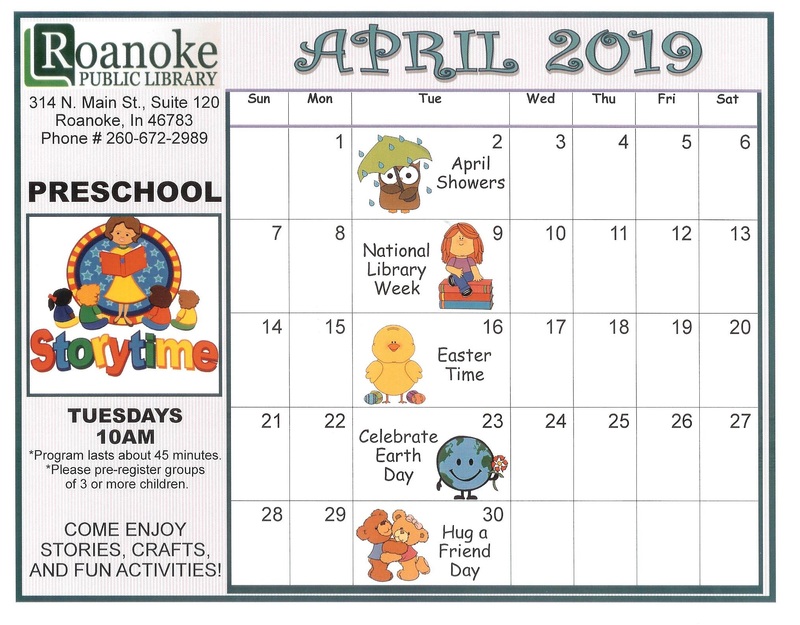 Series Description: Each year, Roanoke hosts its Fall Festival the first weekend after Labor Day, and draws thousands of people for the many games, truck/tractor pulls, carnival rides and booths. It is the oldest community festival in Huntington County. The main highlight of the Roanoke Fall Festival is the parade. DVD Description: This ―homemade‖ video shows moving scenes of Roanoke, Indiana for those 2 years with old fashion music playing in the background and Robert Zent telling what you are seeing in each of the pictures. Lots history presented and seeing the people who made the town what it is today. Scenes include fire department in action, interurban station, school children, high school orchestra and sport teams, businesses and business owers and what they had to offer. Video Description:The use of homemaker interviewers talking to homemakers lends a unique flavor to the interviews. These are ordinary people talking to ordinary people, in many cases their families and neighbors. This gives a special flavor of understanding and an easy assumption of basic shared knowledge between the two…It is women’s history in a distinctive form, inarticulate, and surely undocumented, segment of women who are yet one of the main forces in Indiana’s society.—Eleanor Arnold, editor and project director. Video Description: This homemade video includes scenes from the flood in May, the flood in June, the Roanoke Fall Festival in September and Christmas in the Village in November. “Three Rivers in Time”. 1994. Running Time: 57:00. Dennis Neary – hosted by Chris Schenkel. Video Description: This video made by a Fort Wayne TV station with scenes from the history of Fort Wayne, Indiana. “Roanoke Fall Festival, September 1978” and “Summer Recreation Program, Roanoke Park (1978)” filmed by David and Peggy Brooks; edited by Brooks Cinema Services. Super-8, color (Recreation video has no sound). “Roanoke Fall Festival, September 1979” filmed by David and Peggy Brooks; edited by Brooks Cinema Services. Super-8, sound, color. Series Description: Each year, Roanoke hosts its Fall Festival the first weekend after Labor Day, and draws thousands of people for the many games, truck/tractor pulls, carnival rides and booths. It is the oldest community festival in Huntington County. The main highlight of the Roanoke Fall Festival is the Roanoke Fall Festival Parade. 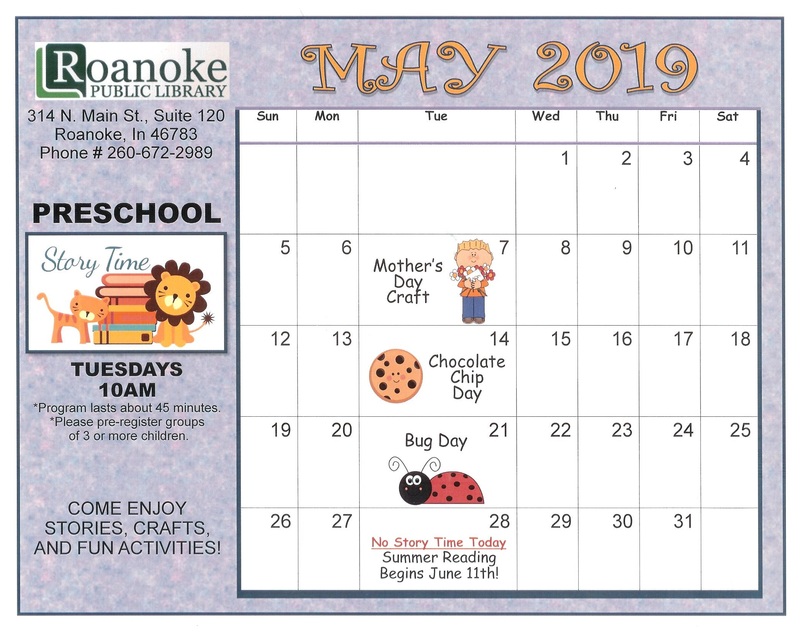 CD Description: Thanks to receiving a grant the Roanoke Public Library was able to hire AMMCORP Records Management Company to convert the old Roanoke newspapers onto CD format. This archiving has saved the newspapers information and made the records easier to search.